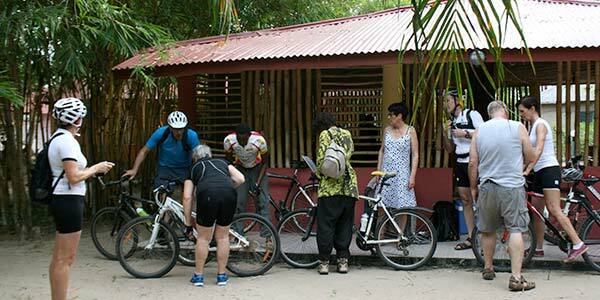 NEW FOR 2016 SEASON – CYCLE THE GAMBIA! If you would like to explore the Villages, beaches and countryside and the beautiful and friendly Gambia why not contact us to arrange an escorted trip. You can bring your own bikes or hire locally. New Season, New Wheels! Tour in style. Only £250 per person for 7 nights full board!